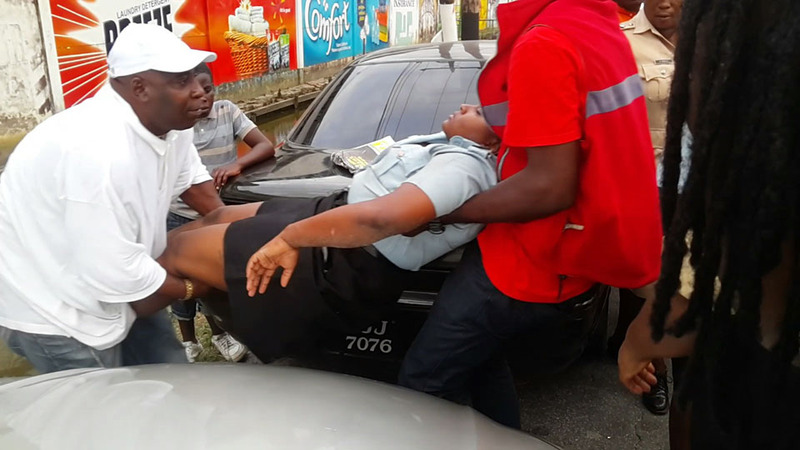 A policewoman was yesterday morning rushed to the Georgetown Public Hospital suffering from a seizure after being assaulted by a patron at the J’ouvert festivity held at the Georgetown Cricket Club. The assault on the policewoman was preceded by a bloody ruckus in which a lighting technician was hit in his head with a glass bottle. Around 6.25 am, the lighting technician warned a woman against rocking a video wall. A male friend of the woman then attacked the lighting technician with the bottle causing heavy bleeding. The melee continued when the police attempted to arrest the woman. Friends of the woman attempted to pull her away and it was one of them who struck the policewoman, triggering a seizure. The technician, David DaSilva was treated at the GPHC where he received stitches to the wounds and was sent home. The injured policewoman has not been identified. The event was put on by Hits and Jams. 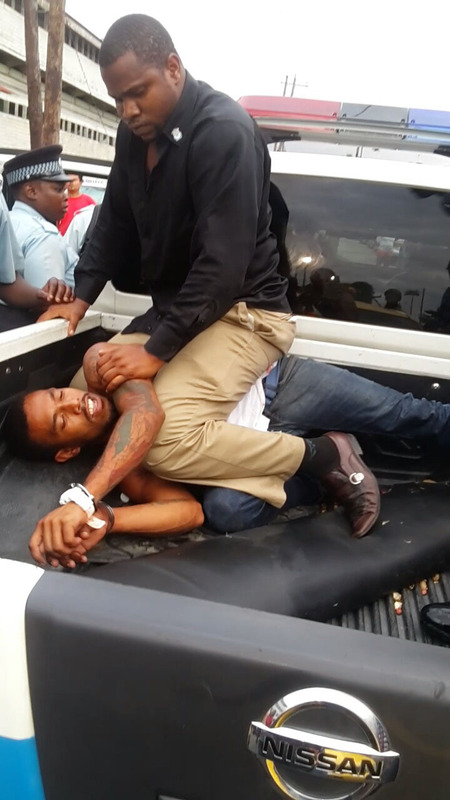 The alleged assailants and a man who was assisting with parting the fight were arrested and taken to the police station as investigations continue. Meanwhile, organisers of the event came in for strong criticism for the lack of security at the event. 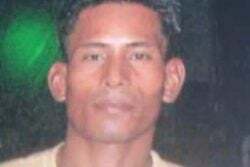 There were no security checks at the entrances and Stabroek News observed a patron with a firearm among the attendees. At one point, persons in the VIP section were subjected to a screaming and unruly crowd which broke down the barricade and swarmed the area. “They need to do better than this…yes it is a lot of people I accept that, but no one was searched, look at how many bottles you had in there. It takes only one person to get unruly, well you see what happened, and everything bruk loose,” overseas visitor Claudette Henry told this newspaper.